These days, as developers continue to improve the AI in their games, being stealthy is getting increasingly difficult. On Wednesday, Warner Bros. Interactive Entertainment and IO Interactive released the second installment in the “How to Hitman” video series, a video called “Assassin’s Mindset,” to help you out with being a successful assassin in the forthcoming Hitman 2. The game’s mini-map allows you to track your targets in real time while alerting you of any potential threats. You can now see what security cameras see through helpful grids, assisting you with bypassing them. The game’s new “picture-in-picture” will be crucial to your successful assassin operations, for it’ll alert you to important events as they happen. If you forgot to hide a body (which is definitely not a mistake you want to make as a Successful Assassin) and it’s found by a security guard, the feature will show you real-time footage of the event happening, letting you know you should adjust your plans accordingly. 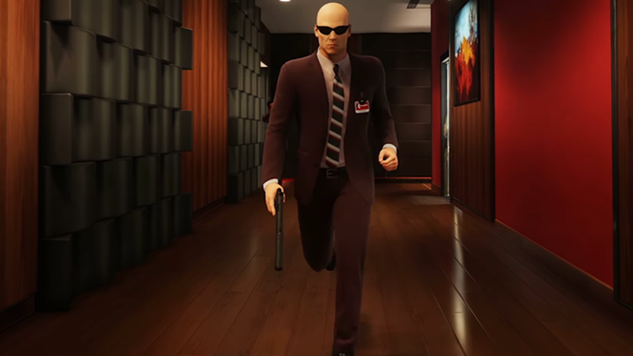 In a press release, it’s stated that Hitman 2 will give you the “freedom to plan the ultimate assassination, utilizing an assortment of tools, weapons, disguises and a variety of stealth techniques” to spark unique chains of events. Watch the helpful video below. Hitman 2 will release for the PlayStation 4, Xbox One and PC on Nov. 13. Find out more about the game here.